The Palm Apartments are the best rental accommodation in town - Well that’s what our existing tenants are telling us! 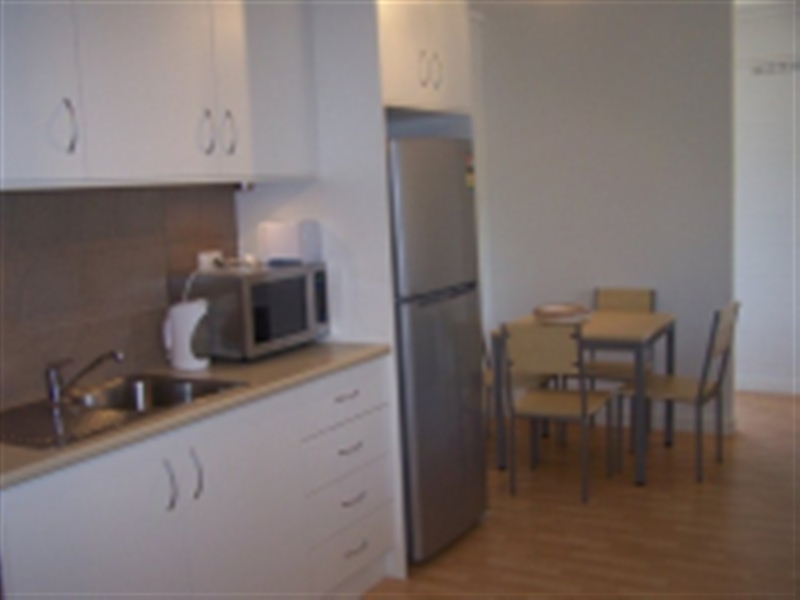 Each apartment has been totally renovated and includes brand new 'galley' style kitchens with stainless steel appliances, new bathrooms, carpet and built in wardrobes in the bedrooms. The living areas are spacious and comfortable, including a 42 inch Plasma TV, Austar/Cable channels and a complete furniture package. The apartments will be the perfect home for contractors or private tenants looking for secure and hassle free accommodation in Whyalla. The grounds have been landscaped to deliver a contemporary finish, with an on-site manager on hand to assist with any request. The complex offers exceptio ...nal security, with swipe pass entry to a secure parking lot and 24 hr CCTV monitoring all the grounds; even the most security conscious person will feel safe & secure in our community. If you are looking for a place to stay, even for a few nights, we would love to have the opportunity to look after you and your family. 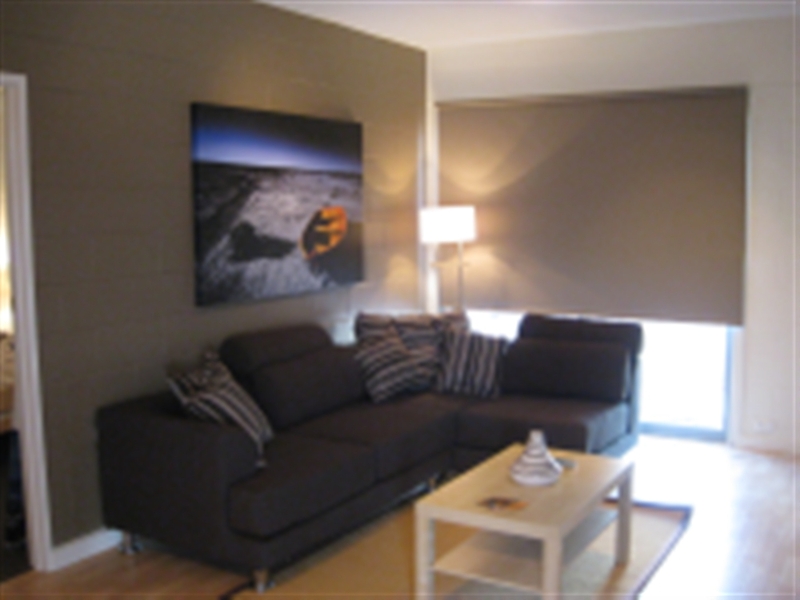 Our apartments are perfect accommodation for corporate clients. For group bookings we can arrange an on-site office and have broadband internet available. We specialise in group bookings and can easily manage 20+ apartment bookings if required. Each apartment has a parking space allocated for their stay. Off street parking available. 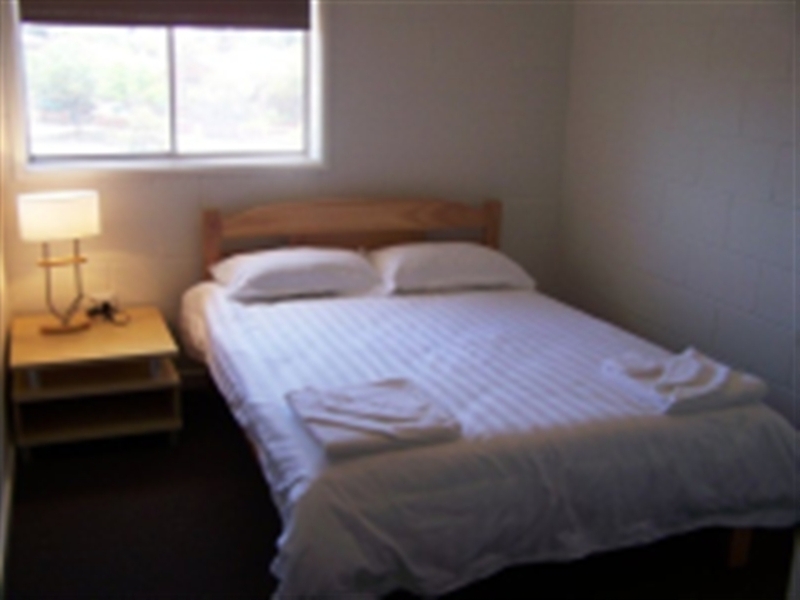 The Palm Apartments are located centrally in Whyalla at 75 Bradford Street. Bradford street is located off the main road called Nicholson Ave. Please call our manager on 08 8645 9333 if you have having trouble with directions. We can provide a complete tourist pack, filled with information on local tourist attractions. Just ask our on-site manager and we will drop this off to your room. Spacious & modern apartments with brand new kitchens (stainless steel appliances), new bathrooms. 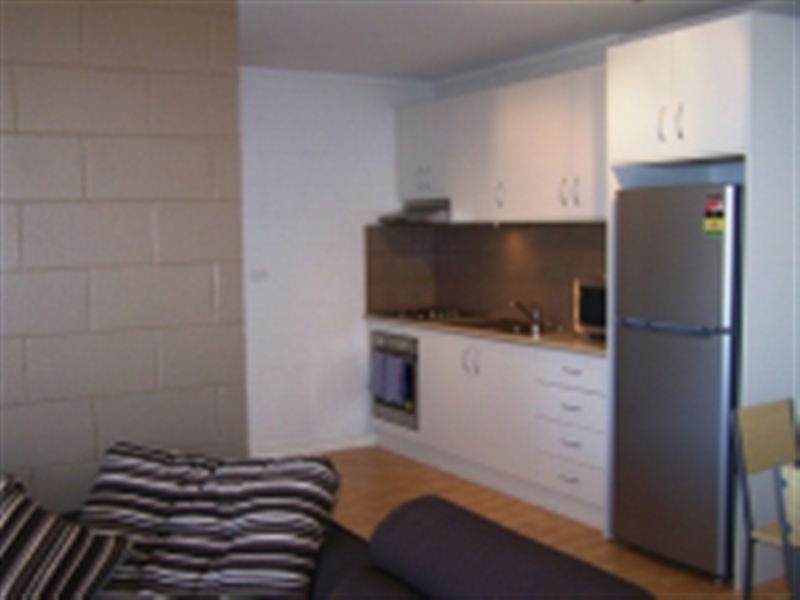 The living areas are large and include a full furniture package including a 42 inch Plasma & Austar. Spacious & modern apartments with brand new kitchens (stainless steel appliances), new bathrooms The living areas are large and include a full furniture package including a 42 inch Plasma & Austar.